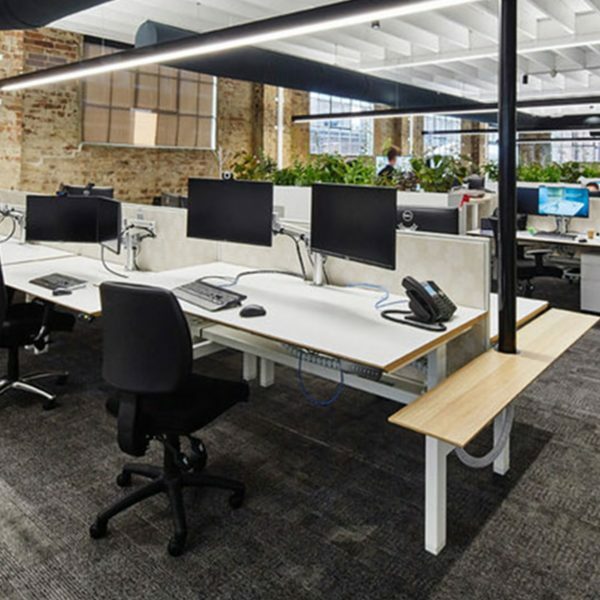 Our Coworking has become more attractive and more unique after implementing this 4 leg height adjustable standing desk. 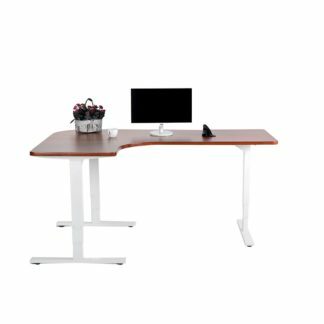 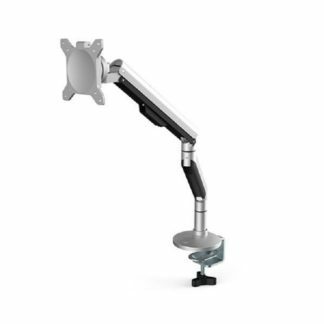 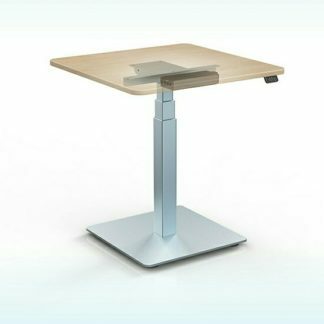 I am using height adjustable table since last 3 years and last year i have purchased the height adjustable table from edesk, The quality is as good europian technology and I must say better than others. 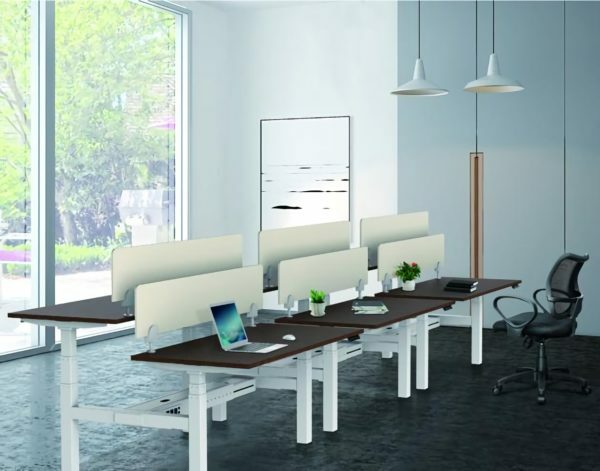 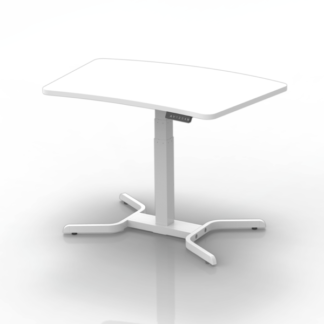 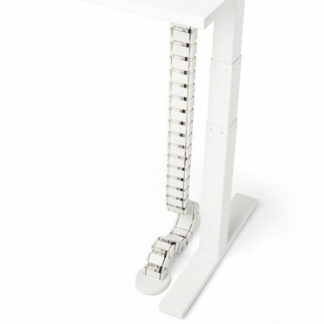 This height adjustable table is smooth and very sturdy. 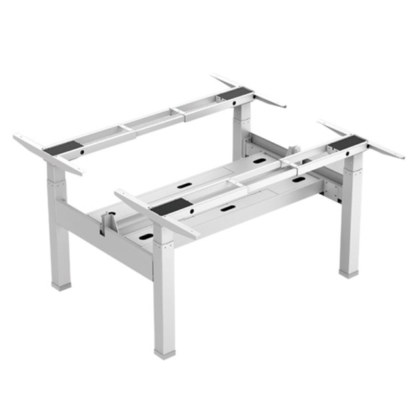 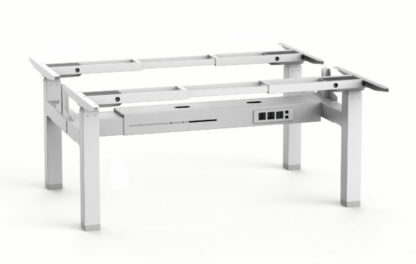 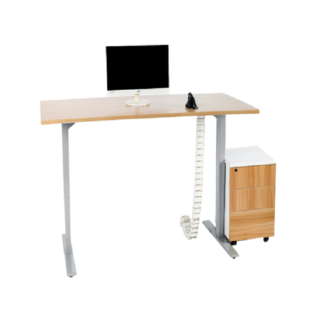 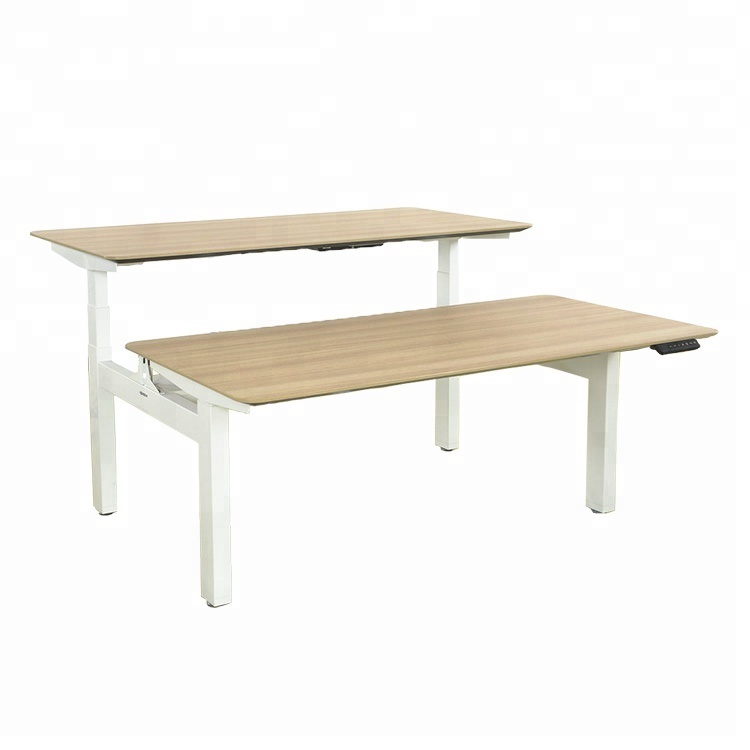 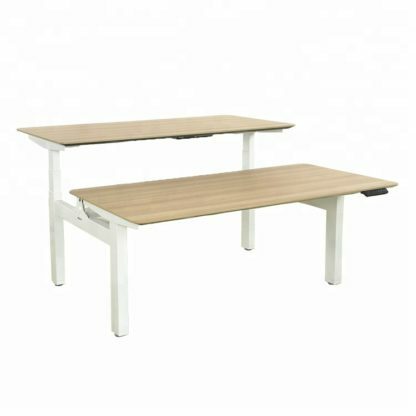 I will recommend other to buy this height adjustable table from edesk.